This website is out of date. 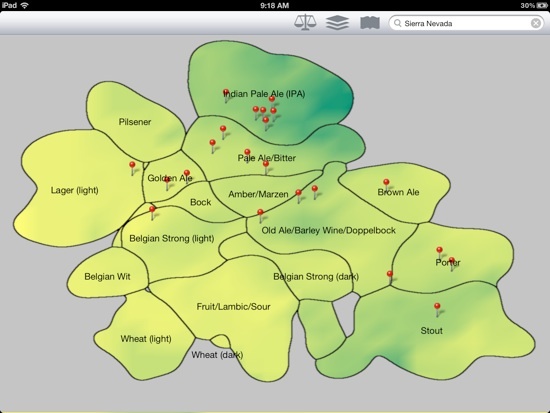 I recently teamed up with Savvo to bring the Beer Mapper to market. You can read all about it on the new website. 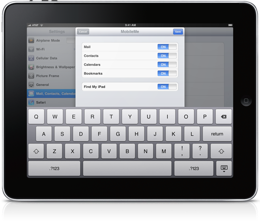 While the basic ideas described here motivated the final version of the app, many of the details have changed. 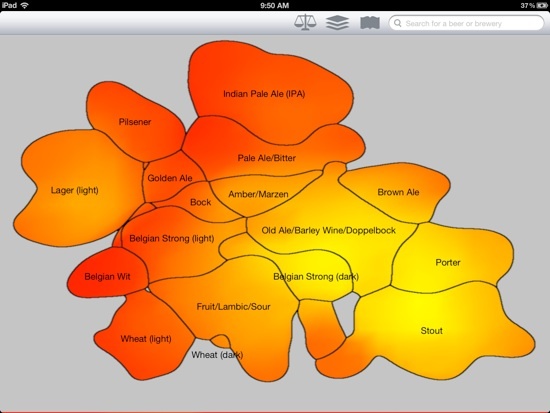 Active ranking requires a low-dimensional embedding of the beers to be applied. Let’s briefly go through how we obtain this embedding. 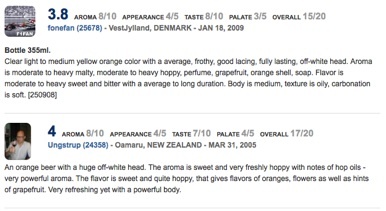 We begin with about 10,000 beers from www.ratebeer.com that have at least 50 reviews. 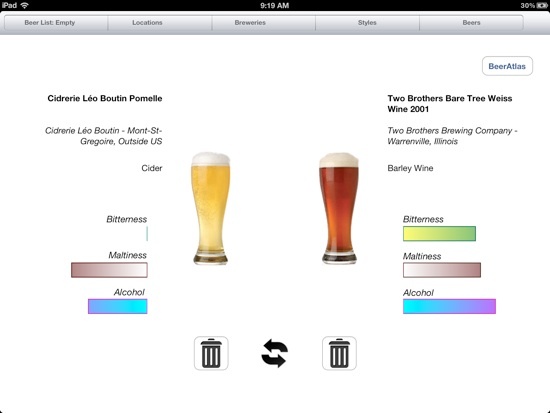 We take all the reviews from each beer and collapse them into a bag of words model. 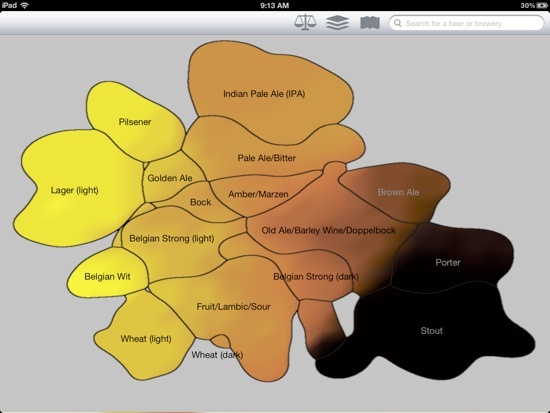 We then weight each word according to the TF*IDF model to get a weighted representation for each beer. 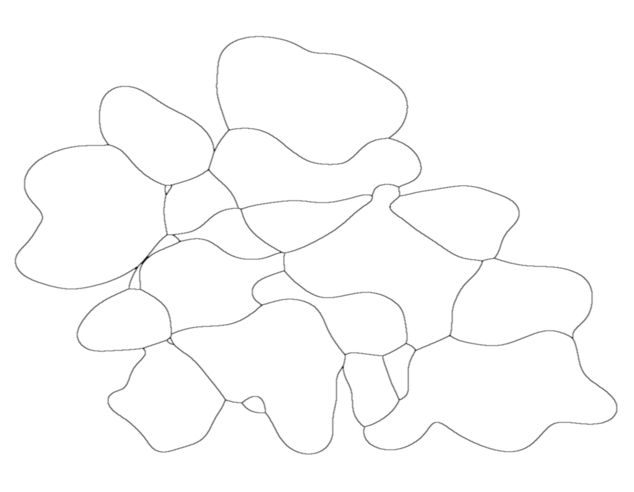 Below is an example of this where the size of the word is proportional to its weight. 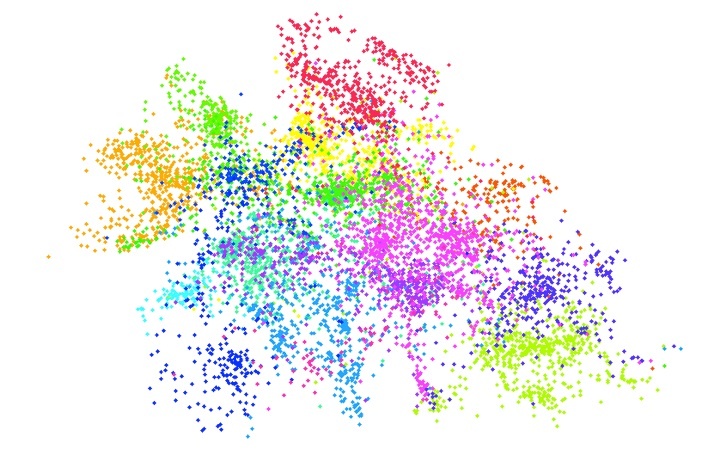 Once we have a weighted bag of words representation for each beer (a vector of real numbers of dimension about 400,000) we normalize each vector to be norm 1 and find each beer’s 100 nearest neighbors according to Euclidean distance. 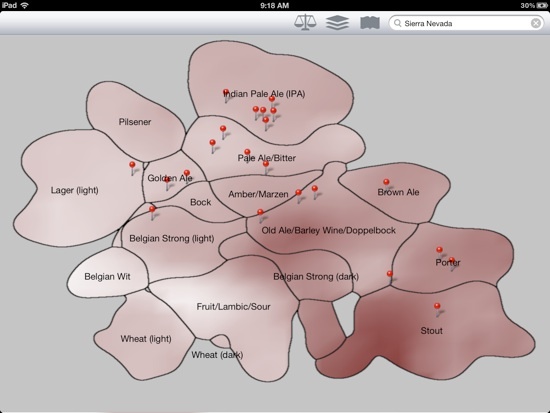 Below is Two Hearted Ale’s 15 nearest neighbors. Ratebeer.com also provides measures of color, bitterness, and maltiness for some of the beers. Because we have projected down to a lower dimensional space, we can “complete” missing data where no data about the beer was known. “Maltiness” This is a custom, heuristic measure that is a linear combination of the original gravity and final gravity measurements that seem to indicate how malty a beer is, a quantity that has no true definition in reality. Darker is more malty.